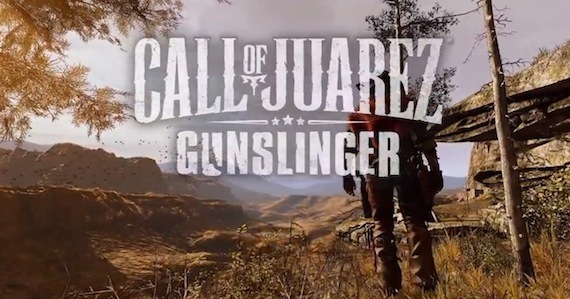 Call of Juarez: Gunslinger is selling well and continuing to be very well received by fans and critics alike! The game was written and voice directed by our very own Haris Orkin. Techland and Ubisoft have put together a really nice development diary about the making of the game, and here is one featuring Haris talking about the process of writing the game. ← Dying Light Official Announcement trailer and Huge E3 presence!